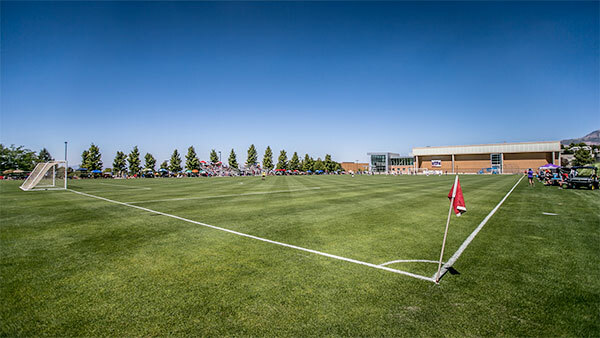 Bittersweet Turf Farms is one of the industry leaders specializing in turfgrass production with sports fields in mind. 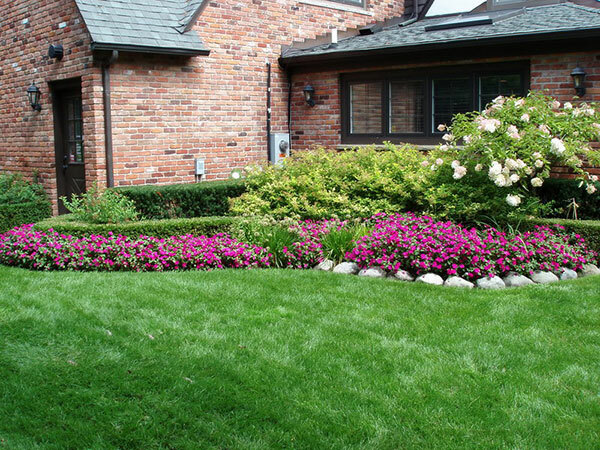 We understand the intricacy of an athletic field including the look and feel of a well-built athletic field. Our team understands the vital components of the durability, playability and safety needed for any sports field. 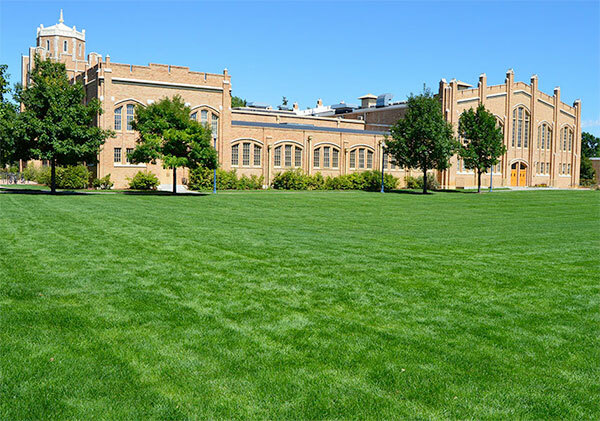 Our turf grasses are designed to fit Colorado’s needs, whether it’s a local community field, large stadium field, or a home-owner looking for a great lawn, we have you covered.